We offer this class in one session at the shop from 7pm-9:15pm. This class is designed for those who have already had experience flyfishing and/or have completed an intro to fly fishing class and wish to either improve their lake fishing skills or try it for the first time. We will cover the basics of how lakes in the northwest function and what lake environments support what specific prey items for trout. And of course we will then follow up with patterns and ways to immitate the food found in the lakes here in Washington. The second half of the evening we will cover Chironomids only. 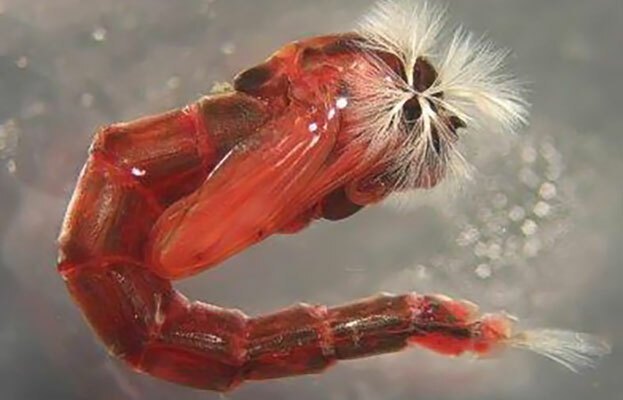 We know the word "Chironomid" is enough to give most lake fishermen nightmares and therefore we aim to change that around by helping you to understand, respect, and to finally fish them with confidence. Please feel free to call the shop if you have any questions! The cost of this class includes a very large book on Chironomid fishing and tying written by the staff at the Avid Angler.